Grocery Store Nightmares - I Love ABA! Despite the title of this post, this information is not entirely limited to grocery store settings. Yes, almost every single client I have ever had needed help with being appropriate at the grocery store, and yes, most parents have dealt with a child flinging themselves down to the floor inside of a Wal- Mart. But I hope this information will also be helpful to you if your child has outbursts at Denny's, or the car wash, or inside of malls, etc. 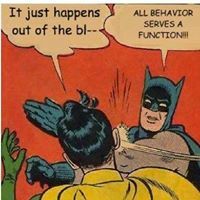 As you really, really should know by now (unless you are new here, which if you are....Hi) all behavior serves a function. To start throwing strategies at a behavior when you have no idea why the child is doing it, is to potentially toss gasoline onto a flame. Its just not smart, and is best avoided. Before I go into what parents CAN do about grocery store tantrums, I want to get things to avoid out of the way first. Its actually a pretty short list. Ready? DON'T think you are the only one dealing with this. You're not. Autism or not, toddler age child or not, nonverbal child or not, this is an issue most of those other people at the grocery store can relate to. Its important to keep this in mind because when the behaviors kick off and people start to stare, whisper, or even make rude comments, it will feel like you are the only parent in the world with this problem. That feeling is not the truth. 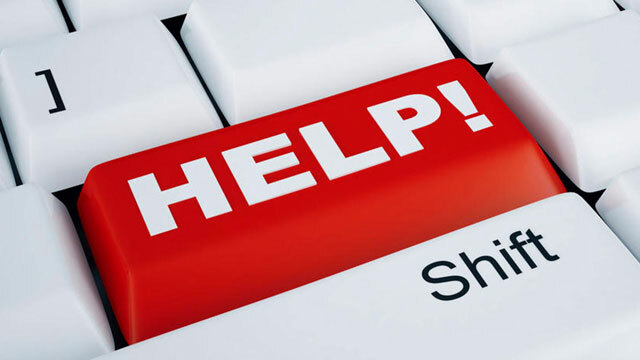 DON'T avoid that particular grocery store, DON'T abruptly leave the grocery store (see exceptions below), and definitely DON'T never enter a grocery store again and start buying all your food online. :-) I'm kidding, but also kind of serious. I do know of families who haven't gone to a particular community setting in 6 years...and their child is 7. See the connection there?? Avoiding the location where the behavior happened will not teach your child how to make better choices next time. That will only stick a band aid on the problem. Now let's jump into what you're really here for, what to do about tantrums/outbursts inside the grocery store. Have a PLAN. Do you just decide to run to Publix, grab your wallet, and put your child in the car? Silly rabbit! That is likely going to be a fail. Before leaving the house you need to work with your child to make a plan for the trip. How you do this will depend on your child's age, and their ability to communicate/understand your communication. This could include making a quick visual, writing out a grocery list, bringing tangible reinforcers with you, getting an extra adult in case you need assistance physically, etc. 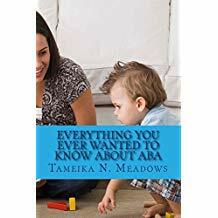 You need to clearly outline and explain to your child where you are going, what you expect of their behavior, what their job will be (see tip #2), and what they can earn for meeting your expectations. I suggest taking the plan with you to refer to inside the grocery store as needed (use it as a prompt). Give the child a J-o-b. 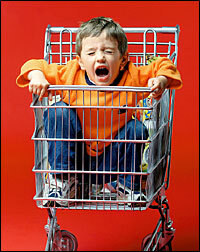 Do you plop your child inside the shopping cart and expect them to be still and quiet while you shop for 45 minutes? Silly rabbit again! That likely won't last 5 minutes. Instead of making your child observe you shop, get them involved. Also, you want to create reasons to reinforce their behavior. Let your child get items off the shelf, push the cart, hold the coupons, etc. Again, this will vary depending on your child's age and their ability to find or locate things. With my clients I often embed skills into grocery shopping, such as labeling items ("What's this? "), colors/counting ("I need the yellow box of rice/I need 3 apples"), or answering questions ("Which kind of coffee does Daddy like?"). Heavily praise your child for participating, and connect following instructions to contacting reinforcement. Choose wisely when to go. By "go", I don't mean when to leave the store. I mean when to go grocery shopping. 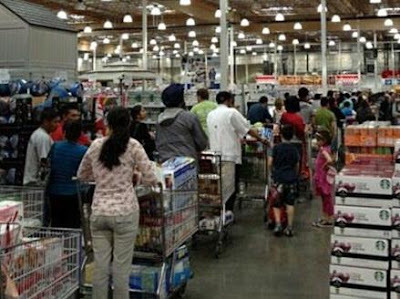 Its wise to consider how many people will be at the store, as well as which store to visit. If the grocery store across town is usually pretty deserted, its worth it to travel out of your way to go there. As you and your child learn how to better handle the behavior outbursts, gradually start visiting bigger or more crowded stores. I like to ease clients into community outings by going during dead times like right when the store opens, or in the middle of the week. Avoid weekends or evenings. -If the motivation is getting a highly preferred item (like M&M's), it would be appropriate to only give the M&M's for calmly walking through the store. If calm walking does not happen, it would be appropriate to get NO M&M's, and promptly leave the store. -If the motivation is relieving boredom, it would be appropriate to give the child a task or job and have them participate in the grocery shopping experience. -If the motivation is the child always kicks off a tantrum when you go grocery shopping around 11:30am, maybe this is too close to their lunchtime (and now they are surrounded by food). Try feeding them right before grocery shopping, or letting them have a snack in the car on the way to the grocery store. *Quick Tip: Here is a free download of a simple visual I used with a former client, who was learning how to participate at the grocery store. For him, he had big issues staying with mom (he would wander off) and he also expected to get some candy anytime he walked into a grocery store. So to tweak that, what we did was teach him to use a grocery list to shop. This gave him something to do instead of wandering off from mom, and it also earned him lots of praise plus a big reward at the end. We also taught him to ASK for things he wanted instead of just grabbing them, which his asking only received a response if he had completed his grocery list. In other words, no participation = no candy.